1 pc. 13,08 EUR ea. 1 pc. 3,62 EUR ea. 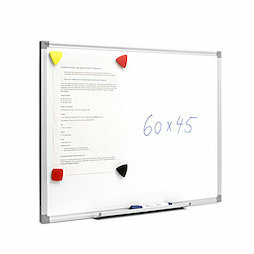 In our FAQ, we put together a selection of suitable magnets for whiteboards.